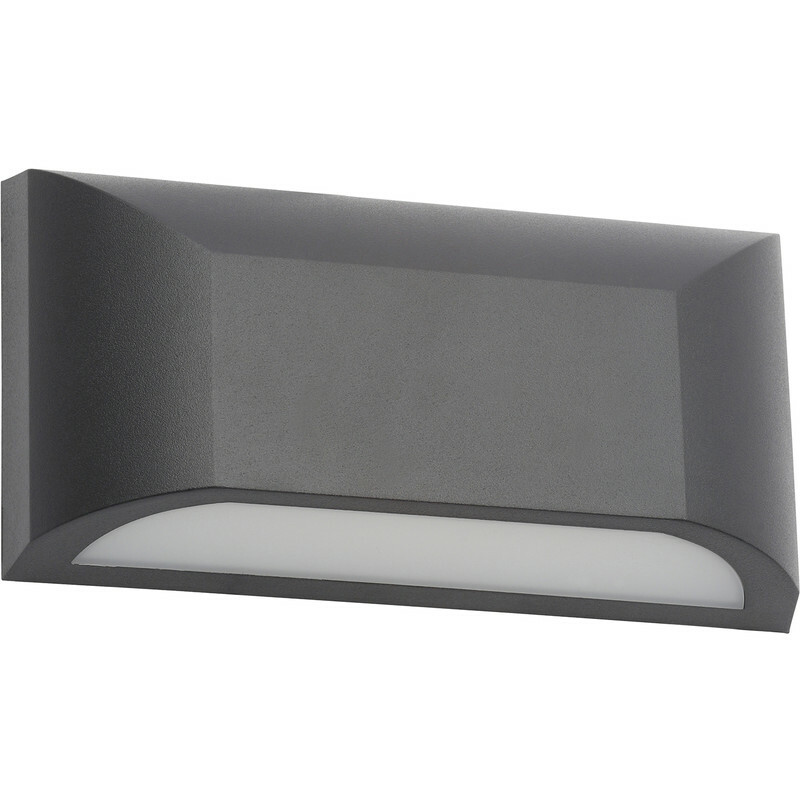 Poole LED Downlight Black 5W 360lm is rated 5.0 out of 5 by 1. Rated 5 out of 5 by Alpal from Great light Bought this light as my third attempt at finding a suitable gatepost light. Perfect, more light than I expected and easy to fit. Fitted with a remote control relay to control it, absolutely perfect. Great service from Toolststion..